As in recent years, the Oxford University Faculty of Medieval and Modern Languages is organising a French Film Competition, run with the help and generosity of Routes into Languages (South). The competition has been a successful and entertaining way of getting young people interested in France and French culture, and has attracted hundreds of entries over the last few years. The challenge is to re-write the ending of a film in no more than 1500 words. It is open to all students of secondary-school age, from years 7-13. We’re also very keen to encourage filmed entries via Youtube submissions, so please feel free to re-imagine the endings of the chosen films in as creative a way as you can. This year we have chosen two films directed by Céline Sciamma, an up and coming French director. Pupils in years 7-11 are invited to re-write the ending of Tomboy (2011), which sees a young girl moving to a new Parisian neighbourhood and exploring her own identity. 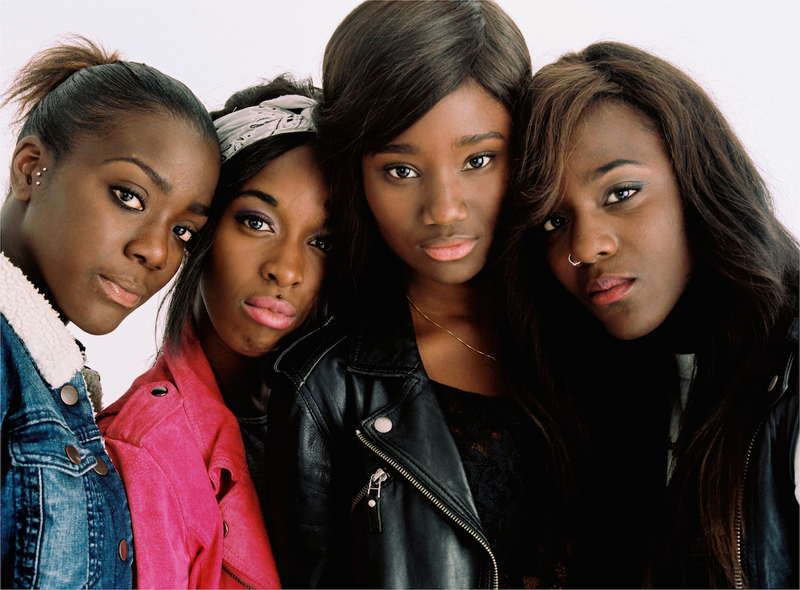 Those in years 12-13 are encouraged to look at Sciamma’s most recent film, Bande de filles (2014), which depicts the life of a group of young black girls coming of age in the suburbs of Paris. Raising issues of gender, race and class, this is also a film about friendship and conflict. We very much enjoy judging the competition and are always impressed by the imagination and wit of the submissions. Entries should be submitted by email to french.essay@mod-langs.ox.ac.uk by noon on 31st March 2016. A first prize of £100 will be awarded to the winning student in each category, with runner-up prizes of £25. For further details about entering the competition (including the points in each film where we’d like you to take up the story), please see the questions below, and go to http://www.mod-langs.ox.ac.uk/film_comp to find the link to the cover sheet for your entry. Bande de filles: from 1:16:59, when Marieme/Vic says ‘J’ai un plan’ to her friends. There is no particular expectation as to how you submit your entry – you might like, for example, to submit it in screenplay format (with descriptions of camera angle, voice-over, lighting etc. ), or as a play (with speech-prefixes and dialogue) or in prose, as in a novel. You might even like to submit your ‘new’ ending via YouTube or other social media..! If so, email us the link with your attached coversheet. The form should be the one you feel shows your creativity in the best light. Sorry, our mistake! March 2016 is the closing date. Is this a national competition? Yes, it’s open to all UK schools.